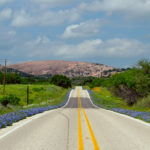 Back in September, we published a list of seven local icons that we felt deserved recognition as the “Seven Epic Wonders of Austin, Texas.” Our modest local list and nod to the legendary wonders of the ancient world gained quite a bit of attention, so we decided to let our readers weigh in and select number eight. 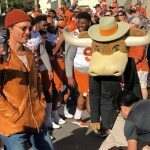 We’ve been running a poll ever since, letting Austinites of all stripes choose their favorite local icon from a very competitive field. Austin City Limits, the HOPE Outdoor Gallery, and Zilker Park went up against the likes of the Lamar train bridge graffiti, The Austonian tower, and even the original Whole Foods store. 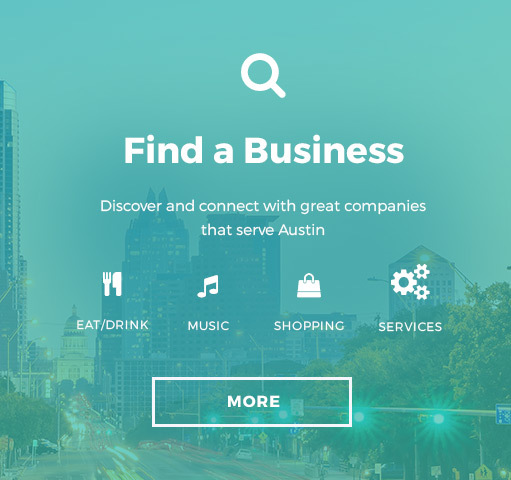 Competition was fierce, but one Austin icon did emerge victorious with 26 percent of the vote. As the city, the state, and the nation find out who their new lawmakers and representatives are, we are also pleased to announce that the people of Austin have elected Zilker Park as the “8th Wonder of Austin.” The runner up was Lady Bird Lake with 19.05 percent of the vote, followed by Austin City Limits at 16.67 percent. 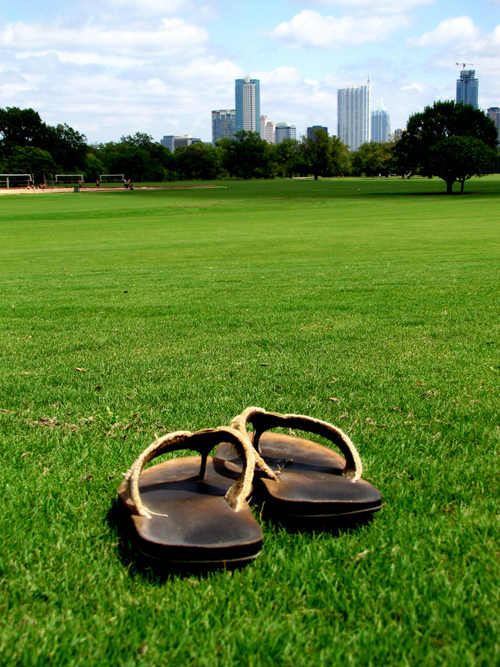 Zilker’s “Great Lawn” is a favorite hangout even between events. Photo: Flickr user Matthew Rutledge, creative commons licensed. Zilker Metropolitan Park is 351 acres of green space located in the very heart of Austin, hugging the shore of Lady Bird Lake. Zilker Park became an Austin icon in the early 1900’s, when A. J. Zilker agreed to sell the land to the City of Austin if the city would gift $200,000 (roughly $3 million today, adjusted for inflation) to the public school system. They agreed, even in the midst of the Great Depression, and eventually developed the land into the Zilker Park we know and love today. Whether you’re into swimming, sports, or art, Zilker’s got you covered The diversity of this green space is precisely why it’s so wonderful! Amphibious Austinites get their pick of water activities at Zilker. Swimmers can splash around in Barton Springs Pool, our favorite 3-acre, spring-fed swimming spot, or in one of the many natural swimming holes along the Barton Creek Greenbelt, which begins near the pool and travels west and south just outside the boundaries of the park. Swimming is off-limits in Lady Bird Lake, but it’s not completely closed to the public thanks to the kayak, canoe, stand-up paddleboard (SUP), or paddleboat companies like Rowing Dock, Zilker Park Boat Rentals, and Texas Rowing Center. Shed your eco-friendly sandals and run. Photo: Flickr user Andy, creative commons licensed. 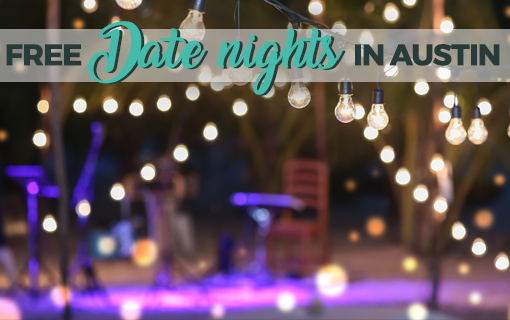 Sports and recreation enthusiasts will find no shortage of courts, courses, fields, and trails available for public use in Zilker Park, except during Austin’s famous festivals. 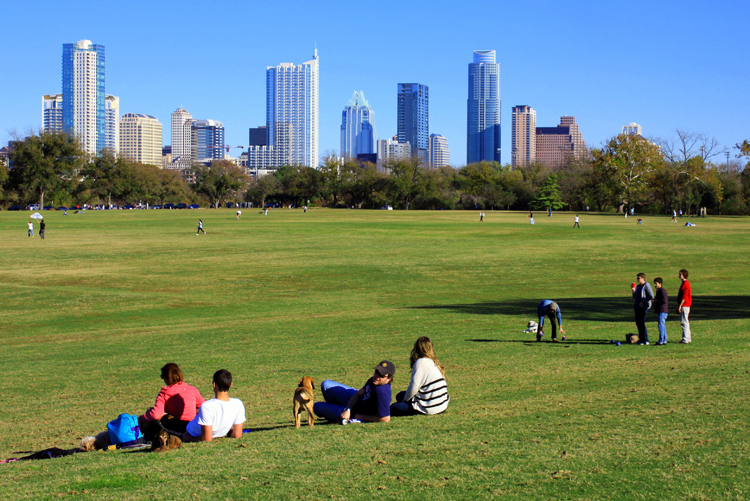 In addition to Zilker’s “Great Lawn,” a wide-open 50-acre expanse that is perfect for just about anything, the park also features a nine-hole frisbee golf course, several sand volleyball courts, a rugby field, and loads of soccer fields. Moreover, Zilker is all about giving the kiddos a place to learn new things and explore nature. As if the sizeable playscape isn’t enough, Zilker also boasts a fully-functional miniature train called the Zilker Zephyr. From 10 a.m. to 5 p.m. every day, the train carts families around the park on 20 minute tours, departing every hour on weekdays and every 30-40 minutes on weekends. While waiting for the Zephyr, you can also check out the Austin Nature & Science Center, an interactive center where kids can dig for fossils, attend learning camp, and even trade “found” natural items for cooler prizes in the center’s Naturalist Workshop store. Similarly, Zilker’s McBeth Recreation Center offers numerous community programs geared toward children and adults. 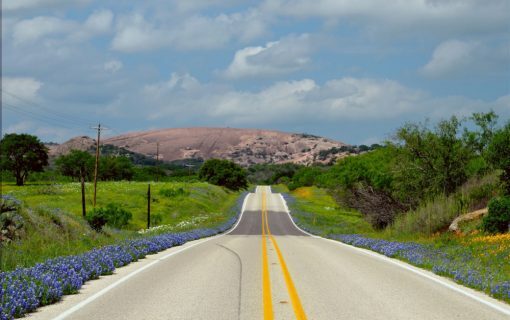 Lots of Austinites get their dose of nature in Zilker by hiking or biking the seven-mile Barton Creek Greenbelt Trail, or by wandering through the ever-lovely Zilker Botanical Garden. And the 10-mile Ann & Roy Butler Hike and Bike trail, with it’s overgrown canopy and lake views, it can make one forget that it runs through a large, modern city. 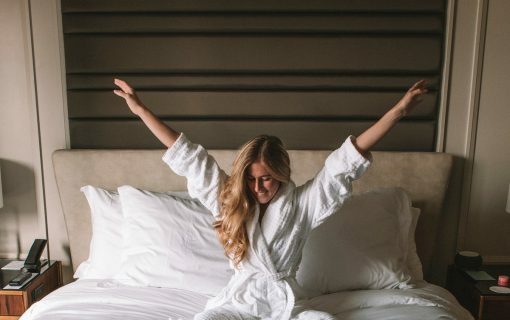 If that’s not enough to feed your soul, try attending a musical at the Zilker Hillside Theatre, admiring beautiful artwork at the Umlauf Sculpture Garden, or learning how to live a water-conscious lifestyle at the Sheffield Education Center. Of course, Zilker Park also plays host to about a zillion festivals and events every year. 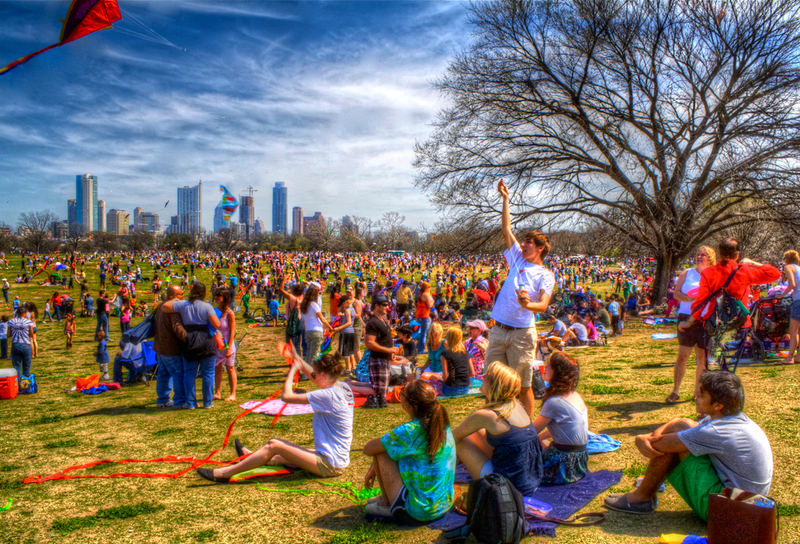 Besides hosting a ridiculous number of concerts — including Austin’s three biggest music festivals, South By Southwest, Austin City Limits, and Fun Fun Fun Fest — Zilker is also home to the legendary ABC Zilker Kite Festival, which attracts hundreds of thousands of Austinites to the Great Lawn each year for a communal kite flying party. Zilker is also the gathering place for the weirdest among us during the Keep Austin Weird Fest & 5K, a celebration of Austin’s stalwart, free-spirited nature. And where else would we celebrate our favorite holidays? 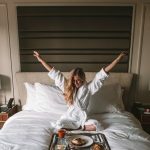 Zilker’s 150-foot Christmas tree and massive Trail of Lights are so magical that they’re sure to give you a good case of yuletide gooeyness. 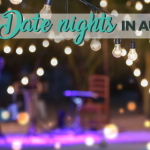 Austin’s 4th of July festivities are also headquartered at Zilker and the Austin Symphony Orchestra never fails to deliver a certifiably epic annual concert and fireworks show. Footage from the 2012 Zilker Kite Festival. Video: YouTube user MicBergsma. Zilker Park’s victory in this election — especially against our early favorite, the iconic Austin City Limits Music Festival and TV show — makes a statement about Austinites. It says that, while we definitely love our music, we’re even more into loving nature. In this totally non-partisan, non-cynical, non-binding election, Austinites declared that we prize our green spaces above all else, and feel that the city’s dedication to keeping up this beautiful park helps set us apart from other major metropolitan areas our size. More than that, Zilker Park’s victory in this election says that Austinites love people and love their community. Zilker Park is a gathering place, a community space where hundreds of thousands come to bond over nature, kites, dogs, food, music and all sorts of other weirdness. And we wouldn’t have it any other way. Zilker Park is located at 2100 Barton Springs Road and is open daily from sunrise to sunset. Here’s a map. Take a look at this visitor’s guide or phone 512-974-6700 for more information. Featured photo: Flickr user Sam Butler, creative commons licensed.